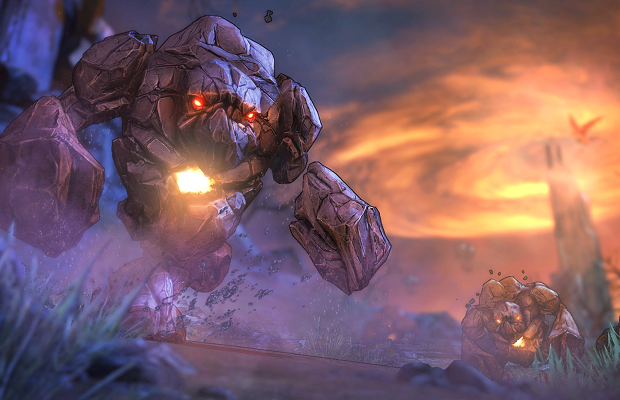 The absurd list of DLC packs for Borderlands 2 continues to grow with the Ultimate Vault Hunter Upgrade Pack 2. For $4.99 players get the Raid on Digistruct Peak map, a level cap increase, and the usual bit of added loot. This second upgrade pack is not part of the Borderlands 2 season pass, and is currently available on the PC, PS3, and 360.